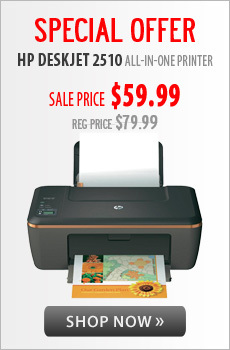 Original (OEM) InkJet Cartridges are the same ones that come with your new printer. They are manufactured by the Company which makes the printers. 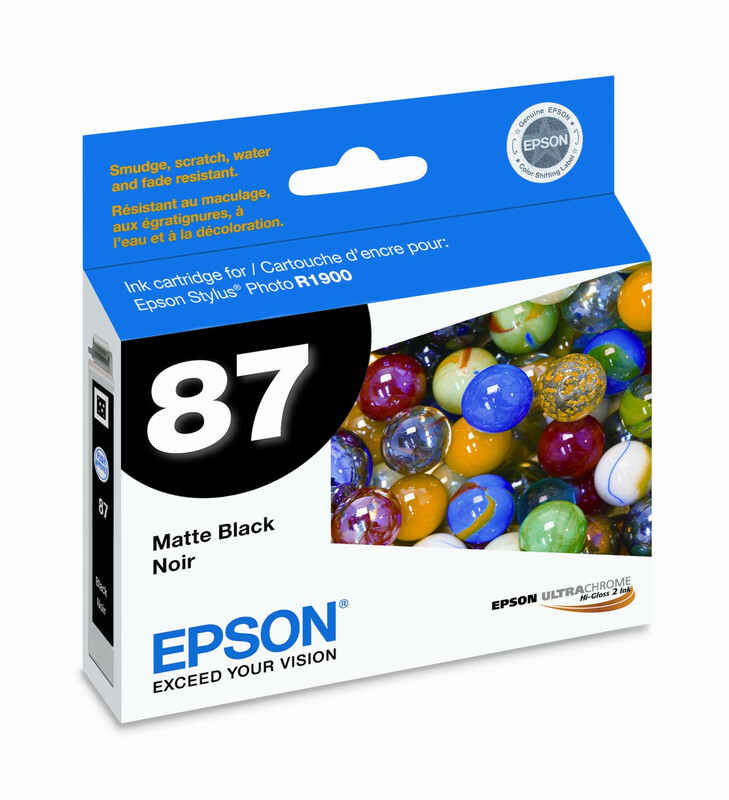 OEM/Original Inkjet Cartridges are generally the most expensive type but have the best print quality. They are not refilled, remanufactured, or recycled by a third party. They are brand new OEM/Original Inkjet Cartridge in a sealed box. Genuine OEM/Original cartridges generate clear prints, crisp images, and dark text with every print. Depending on your specific needs and budget, you can save money by choosing a remanufactured cartridge. 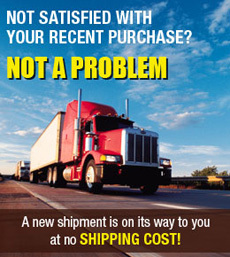 bhtoner.com offers the most complete selection on OEM/original cartridges at every-day low prices.